SCOTPHONE ics, an independent telecoms company, offers impartial advice and delivers only the optimum telecommunications systems. We provide many of our clients substantial cost savings, combine the latest in scaleable and future-proof technology, take the highest levels of care, all in an effort to deliver the ideal solutions. Our reputation is built on providing a truly personal service. We pride ourselves on taking the time to work closely with our clients, understand their specific requirements and get the job done proficiently. 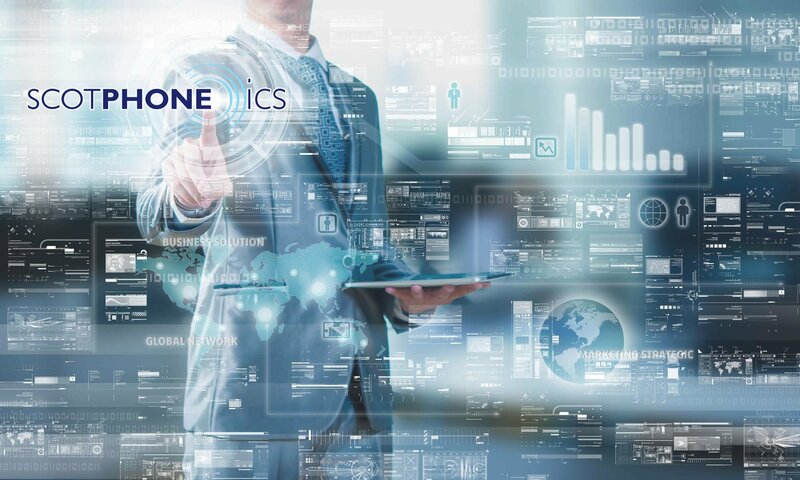 Whether you need Fixed, Mobile or a seamless collaboration of both, SCOTPHONE ics can help design and deliver the ideal solution suited to your particular requirements. We want to provide you with the best. We are an official partner of LG Ericsson. The IPECS IP telephone platform from LG Ericsson enables us to provide you with many of the systems you need to keep your business running at its most efficient. A mobile system that works for you. Expert advice on the best service plans. We never simply send you a phone in a box – a dedicated, personal service. 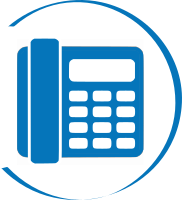 We work with all the major telephony providers and match the strengths of each with your particular needs. We know that for your company to run at its best, your systems need to be the best. 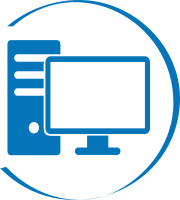 That’s why we provide a full range of business computer and network support options so that we can keep your systems and your company in peak condition. We know that your employees are your priority. 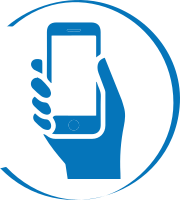 These days, dispute resolution, legislation and compliance mean that your company and your employees could benefit from a call recording system within your organisation. 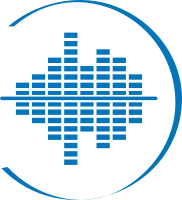 When it comes to call logging, call recording, quality monitoring, workforce optimisation and CTI systems we’ve got the latest technology that you need. 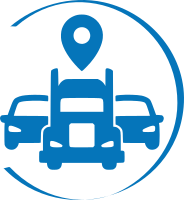 All businesses whether large or small, corporate or local government have identified that tracking will improve business productivity and profitability, reduce overtime claims and fuel expenses, analyse wear and tear on company vehicles and more. With recent changes in the law, such as The Corporate Manslaughter Act, Working Time Directive and Duty of Care, businesses using GPS tracking solutions can also ensure they address the ever tightening legislation. SCOTPHONE ics was established over 30 years ago as an independent telecommunications company. 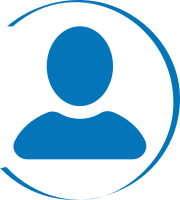 Being independent, we can offer completely impartial advice and are able to make recommendations in all aspects of the IT/Communications industry. Not only do we consider ourselves a one stop shop for all fixed line and mobile requirements, our portfolio includes IT installation and support, a necessity in today’s converged communications market, allowing us to offer the latest in IT advances. This, coupled with our high level of customer care, ensures our customers have complete peace of mind when it comes to their Telecommunication and IT services. From our central Scotland base in Livingston, we are ideally placed to serve all areas of Scotland and Northern England. Increasingly our client base is spreading throughout the UK, especially with current IP technology being deployed to businesses with branch offices and remote working. We’re proud to be working with companies and businesses just like yours. From large organisations in the public and private sectors to smaller organisations, we’re passionate about providing the latest innovative communication systems, suited your particular requirements. Whether you’re looking for a call recording system or mobile contracts for your employees, you can rest assured that we’ve built our reputation on an unrivaled level of customer care and attention to detail. We understand time is critical and that’s why our dedicated telecommunications specialists will always be on hand to ensure that your systems are running perfectly. When it comes to telecommunication systems, never accept second best. SCOTPHONE ics are here to ensure that you are provided with the systems you need at the highest standards.